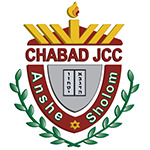 12:00noon: "The Cholent Club - Kiddush". Mincha: 10 minutes before what was candle lighting on Friday. 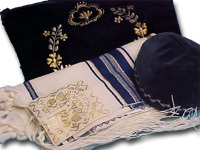 WHAT CAN YOU DO FOR YOUR SHUL! ?